Joins Two 1 1/2 Inch Pieces of Poly Pipe to 3/4 Inch piece of Poly Pipe to form tee. NSF Approved. Safe for Potable Water. Good Chemical Resistance. Widely used in the Pool and Spa Market. Temperature Rating 73 F - Cold Water Applications. 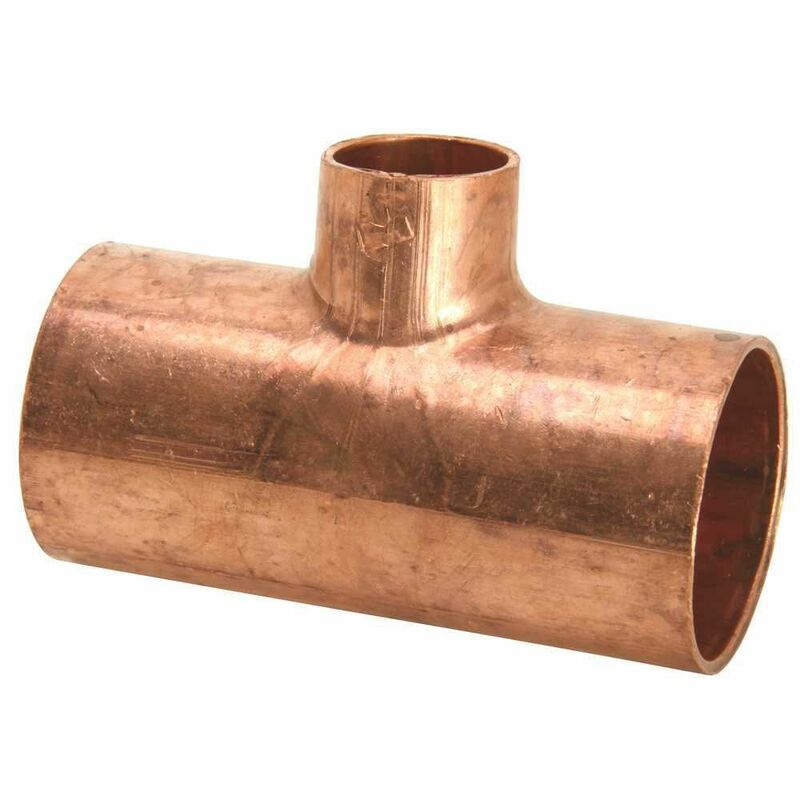 Joins Two 3/4 Inch Pieces of Poly Pipe to 1/2 Inch piece of Poly Pipe to form tee. NSF Approved. Safe for Potable Water. Good Chemical Resistance. Widely used in the Pool and Spa Market. Temperature Rating 73 F - Cold Water Applications.